We are very fortunate, that we have so many people willing and eager to dedicate their life to our sport. Each year we recognise those who have made significant contributions throughout the season. In order to recognise those who have contributed over a lifetime, Equestrian Queensland has introduced a Hall of Fame. The 2017 Annual Awards Evening saw the first inductee announced. Those inducted as an athlete must be superior achievers at the highest level of competition and have made an outstanding contribution to the sport in Queensland. 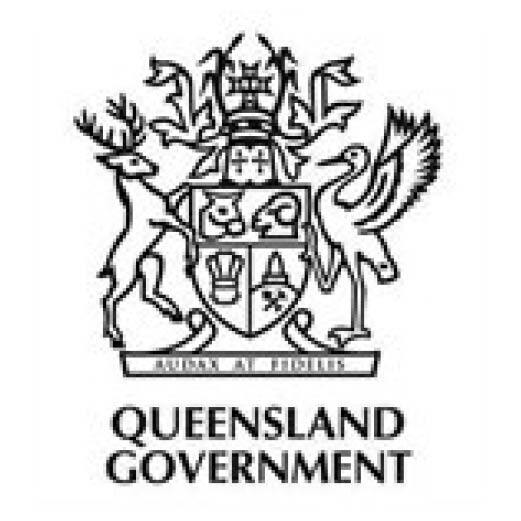 Those inducted as a general member must have a high level achievement from personal effort or initiative, in a field of endeavour that contributes to the performances of athletes or to the development and status of sport in Queensland. 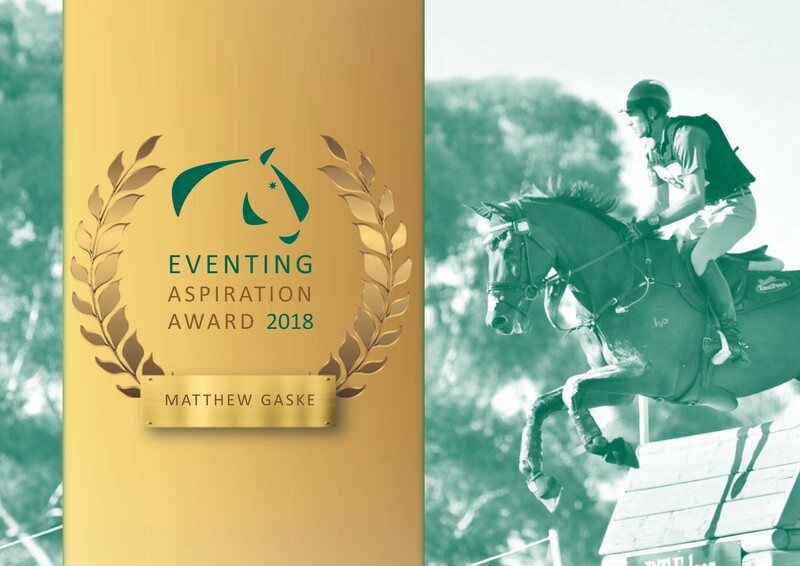 On Top of several Eurpean Tours, Olympic representations and multiple Australian Championships to his name, Guy Creighton has won 13 World Cup Jumping Qualifiers and placed second at a further 7. The 13 wins were all around Australia including Brisbane, Werribee VIC, Gosford NSW, Canberra, Melbourne, Wanneroo WA, Perth, Sydney, Dapto NSW and Brigadoon WA. Guy has competed in every royal show around Australia including Hobart and Darwin and received leading rider at every royal, being the only rider to do so. Guy spent more than 20 years at the top of the sport as a rider, he spent a further 15 years as the Australian Young Rider Team Coach and still continues to be a highly sought after coach, judge and coursebuilder.